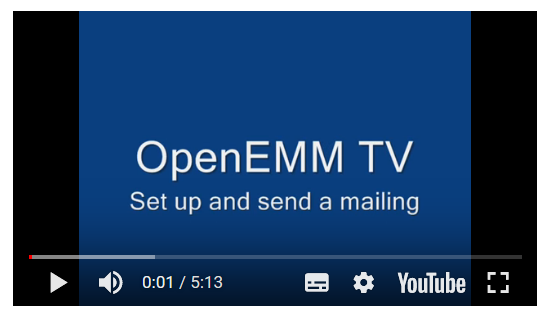 This website offers a wealth of free of charge support services and information for all users of OpenEMM. Since OpenEMM is open source, free support is provided as selfservice only. Here you can find a lot of tips how you can help yourself! If you are interested in commercial services like setup support, a service contract, hosting and administration or development, please have a look at the list of Commercial Services for OpenEMM. The download center offers various support documents and manuals on OpenEMM for free. You are a developer and interested in further source code documentation to improve OpenEMM? The win32.zip file was tested with Windows XP. TheBinary Tarball was tested with Red Hat Linux, CentOS and Ubuntu. The vmx.zip file was tested with VMware player. 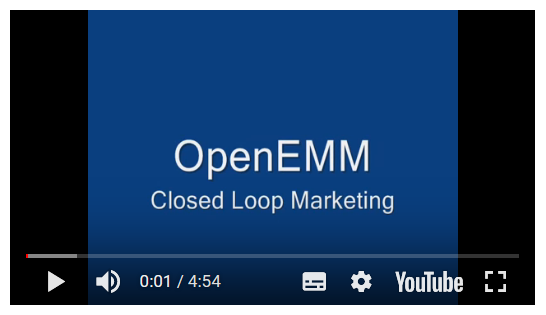 This website offers plenty of answers to FAQs to all users of OpenEMM. 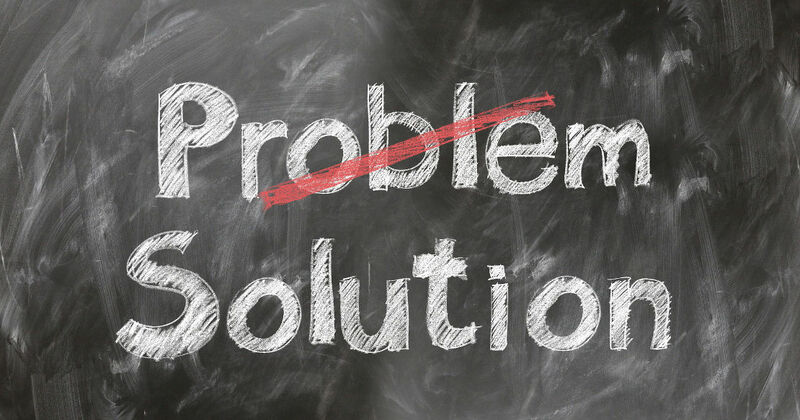 If your question hasn’t already been answered here, maybe you will find a solution for your subject in the OpenEMM forum! “Basically I used the file INSTALL.pdf, so I will point to the commands that differ from the manual. Java, nothing Debian specific here. I used ‘jdk-1_5_0_08-linux-i586.bin’ as it is the latest version. Every command listed in the manual worked on Debian. 5.) If mails are generated and written to /home/openemm/var/spool/ADMIN (admin and test mails only) or /home/openemm/var/spool/QUEUE (world mailings) you have to check for a working Sendmail. Therefore, you should consult log file /var/log/maillog to check for possible problems. If Sendmail tries to send mails you should see some hints here (but you can ignore messages like “unable to write pid to …: Permission denied”, because this does not stop sendmail from sending mails). replacing “smtp.your.provider” with the name of your provider mail relay. Before launching OpenEMM with shell script OpenEMM.sh make sure to use su – openemm when changing to user openemm. The “-” is needed to include OpenEMM’s .bash_profile, which specifies the required environment variables. You can define your own salutation in OpenEMM: Choose menu “Settings” and select menu item “Forms of address” (yes, bad wording, will be changed in the next release). Replace “1” with the number of the salutation you defined. If you would like to use a different language for the OpenEMM interface, please translate one of the localized files – either messages_en.properties or messages_de.properties – to your desired language. After saving the file and restarting OpenEMM, you can test the new messages by choosing the corresponding language for your user (“Settings”/”User”/”Language”). If you want to use the bounce management for delayed bounces you need to define a dedicated sender hostname for OpenEMM which is different from the existing host name of your server (see file “hosts” in directory “/etc”), and you have to set up a A record and a MX (Mail Exchanger) record in your Domain Name Server (DNS) for the sender hostname. In the left navigation bar click on menu “Settings” and choose submenu “User”. Select user “admin” and change the language field from English to German. Retype your password twice (field “Password” and “Confirm”) and press the “Save” button. To make sure that the redirection of all trackable links in your e-mails works, you have to define the base URL for the OpenEMM redirect service in database table “company_tbl” in field “rdir_domain”. Please do not forget a leading “http://” or “https://” which is required by the OpenEMM redirect service. During installation you can define the base URL by replacing the default URL “http://rdir.de” in file openemm.sql which is used to fill the database with initial data. To populate the pull down menu list of the preview menu with addresses of recipients, those recipoients have to be defined as “Test recipients” in the database field “Type” of their profile (recipient ⇒ overview ⇒ klick on profile). Secondly, you have to activate an action based mailing via “activate mailing” in the “Send mailing” tab. This is necessary because otherwise you will get lost if you have defined a larger number of action based mailings. 1. Define a new numeric data field “linkclicks” (or use any other name) with default value 0 for the profile of your addresses. 2. Set up an action “clickcount” which sets the content of the field “linkclicks” to 1 (to register link clicks in general) or adds a value like +1 (to actually count link clicks). 3. When creating a mailing use the “trackable links” tab to connect action “clickcount” with the link for which you want to monitor clicks. From then on you can go to Recipient / Overview, using search filter “clickcount > 0” and list all persons who clicked. Of course, we try to release only intensively tested and bug-free versions of OpenEMM. Anyway, sometimes our critical eyes miss a bug. Please help us, if you found a bug which is not reported by now. If you think you have found a bug, but you are a little bit unsure, please use our support forum Bugs, bug fixes & releases. If you want to report a new bug in the latest version of OpenEMM, please use the OpenEMM bugtracker, select “OpenEMM” in the Group field and the appropriate version in the field “Category”. Important: If you found a security issue, please do not use the bugtracker, but send an e-mail to bugs AT openemm DOT org (and ignore the autoresponder message). We use the OpenEMM bugtracker hosted on SourceForge for public bug reports regarding OpenEMM. 1. Pending: Bug reports with pending status are not confirmed by the development team (yet) or need more feedback. 2. Open: Bug reports with open status are acknowledged by the development team and will be fixed as soon as possible. 3. Closed: Bug reports with closed status are already fixed in the latest release. 4. Deleted: Bug reports with deleted status have been reviewed by the development team and were rejected. Confirmed bugs with priority 1 to 3 are minor and will be fixed in the next major release of OpenEMM. Bugs of priority 4 to 6 are major and will be fixed in the next bugfix release of OpenEMM and a separate bugfix will be provided as well (announcement via Twitter). Bugs with priority 7 to 9 are critical and will be fixed as soon as possible via a bugfix and with an extra release. 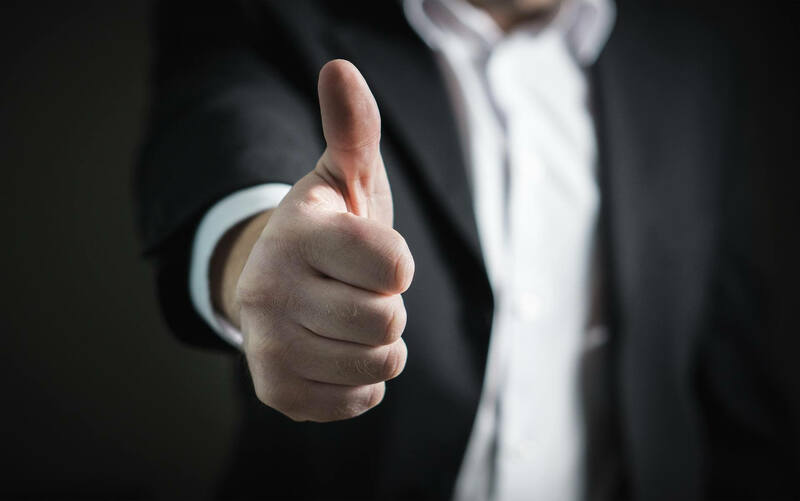 We publish bugfixes in subdirectoy “Bugfixes” of the OpenEMM directory with the corresponding version number in the file download area of SourceForge. If you want to get notified about the availability of bugfixes for OpenEMM please subscribe to our Twitter log at www.twitter.com/openemm.